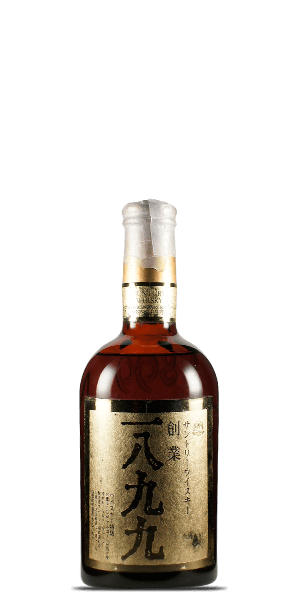 Named after the year Torii Shinjiro opened his wine shop (that would be 1899 on the bottle), this stand-out dram also commemorates Yamazaki’s first produced spirit: 1924. The conglomerate we know today is responsible for pushing Japanese Whisky—and Whisky as a whole—forward. A rare bottle of Japanese Whisky that’s nearly impossible to get your hands on. What does Suntory '1899' 60th Anniversary Bottling taste like? The Flavor Spiral™ shows the most common flavors that you'll taste in Suntory '1899' 60th Anniversary Bottling and gives you a chance to have a taste of it before actually tasting it.